Many people are looking towards alternative energy sources in a desire to do more to support the planet and the environment. One such program invites customers to take part in a solar electric energy program at the Maui Electric Company (MECO) Customer Self-Supply, and it is helping their clients save money, one kilowatt at a time. To help customers go greener, Pacific Energy in Kihei, Hawaii, is proud to offer a self-supply program as part of their partnership with the Maui Electric Company. This program enables home and business owners to reduce their electric bill by storing unused solar energy in batteries for later use. 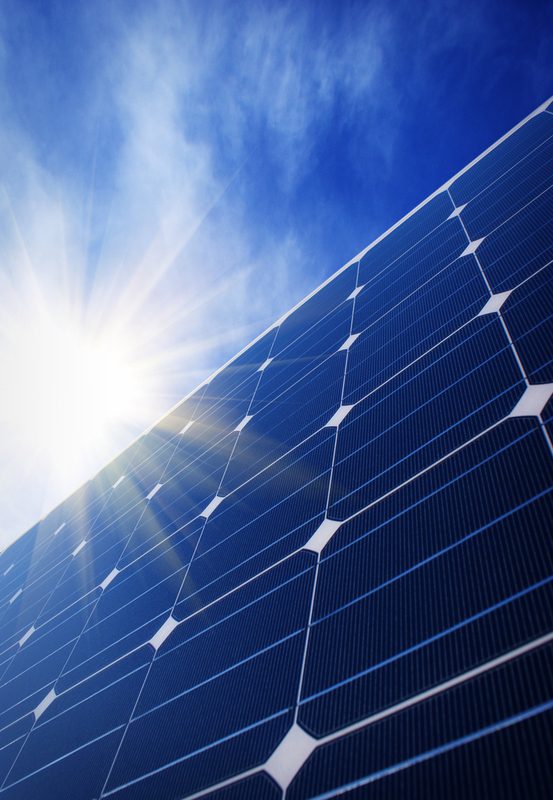 How Does the Self-Supply Solar Electric Program Work? The way the customer self-supply program works is that your property uses the sun’s energy during the day, taking the solar energy from your photovoltaic panels and converting it into solar electric power. At night, your property uses the extra solar energy collected throughout the day and stored in a backup battery. One of the benefits of such a program is, if you don’t spend much time in your home or business during the day, you’ll be able to store much more energy to be used at a later date. Another reason so many people choose to become a member of MECO’s customer self-supply program is because it enables them to have a reliable battery backup for their home in the case of a power outage. The professionals from Pacific Energy are equipped to provide solar electric backup systems to many of your home’s components, including your refrigerator, garage door, lights, outlets, and smaller appliances, such as microwaves or toaster ovens; this can be great during an emergency or hurricane. If you want to increase the energy efficiency of your home, as well as be protected when the power goes out, contact the solar electric experts from Pacific Energy today at (808) 280-8135. You can also visit them online to learn more about the customer self-supply program.